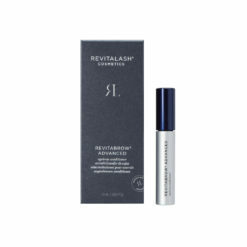 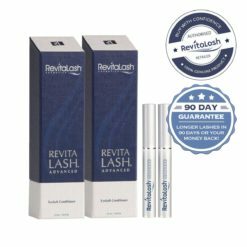 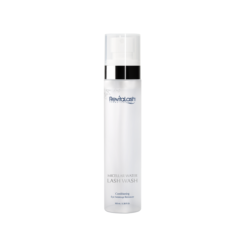 RevitaLash NZ Authorised Retailer The Beauty Lounge brings you one of the leading eyelash serums in New Zealand and around the world. 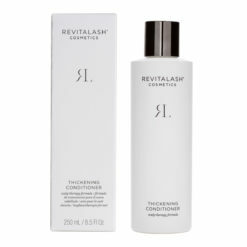 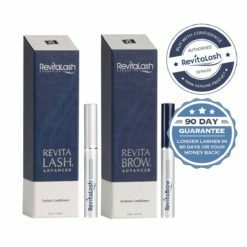 The Beauty Lounge is proud to be one the largest retailers of RevitaLash in NZ, selling brand new, genuine product with free overnight delivery anywhere in New Zealand. 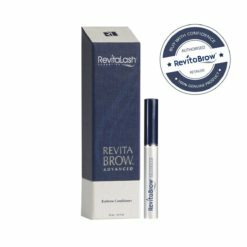 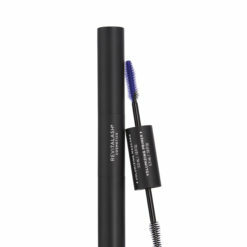 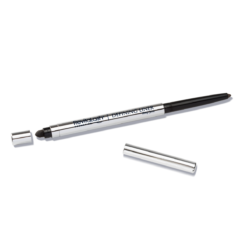 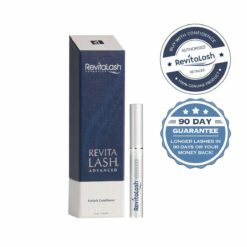 RevitaLash is one of the leading eyelash and eyebrow enhancement experts in the world, creating award-winning products to enhance your greatest assets. 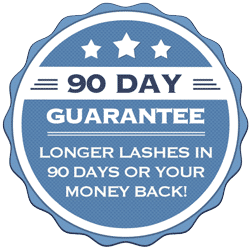 We’re so confident you’ll get amazing results with RevitaLash just like thousands of delighted Beauty Lounge customers, we’ll give you our exclusive 90 Day Longer Lashes Guarantee. 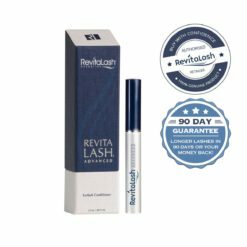 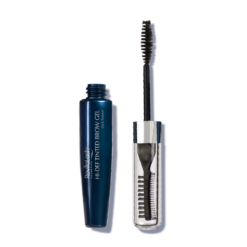 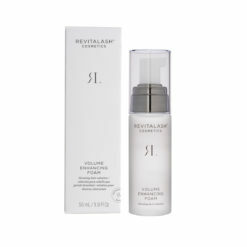 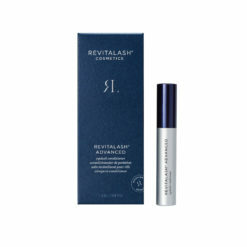 If your eyelashes aren’t longer within 90 days of using RevitaLash as directed, simply send it back for a full refund.